Source Craft Supplies From These Sites! Details: Create For Less offers a great range of products for all types of craft projects. The company is apart of the Better Business Bureau and boasts great customer service. Receive free shipping on orders over $100. Details: DollarDays is a website dedicated to providing low-cost everything, from craft supplies to electronics. 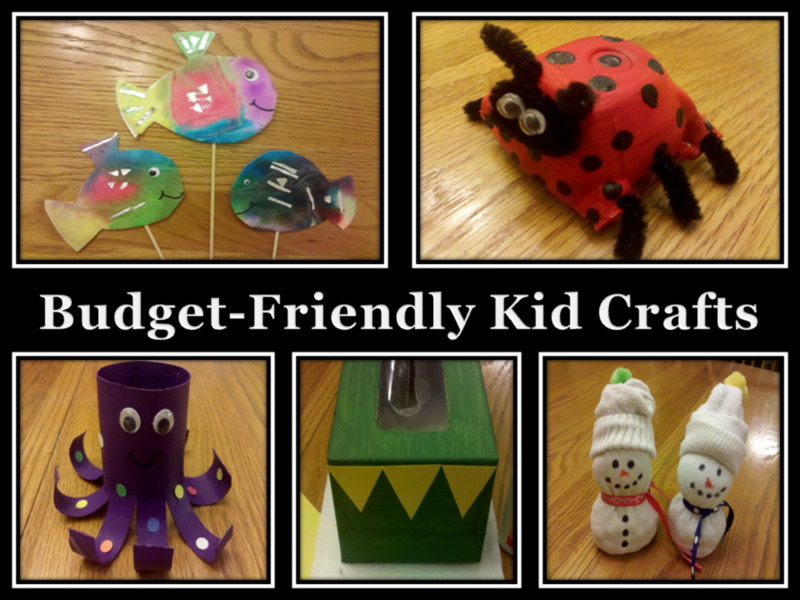 This is a great place to pick up cheap and simple craft supplies from a variety of different projects. Don't forget to check out their 49 cents or less and clearance sections. Details: Ebay is similar to Etsy as you can search for supplies based on individual suppliers. And as with Etsy, you really have to do your homework and price compare or sellers can take advantage of you. You can grab great deals with product auctions or bulk/lot sell-off's. Details: Etsy has a large number of craft suppliers available in their community. Buyers can search for supplies by selecting it from the drop-down menu on the main page. You can also filter by price, relevancy, and date added. Sometimes you can pick up a really great bargain from Etsy, but you really have to do your homework and price compare. Details: Factory Direct Crafts offers a lot of handicraft supplies, wedding and party décor and favours, and items specifically for holiday seasons. They offer a great sale section where you can pick up a bargain, especially during off seasons. 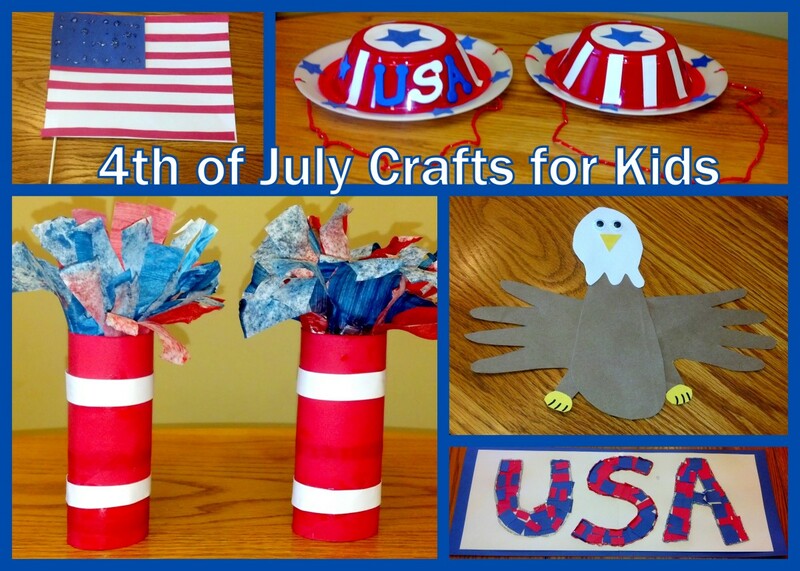 There is also a blog where you can pick up some great crafting tips and tricks. Details: UK based RU Crafts offers a great selection of handicraft supplies and they are rated as a 5-star seller on nextag. They also offer free shipping on orders over £25 for mainland UK buyers. You can view sale items by category if you are looking for something specific. Their many payment options also make it easily accessible to buyers around the world. Details: Save On Crafts sells a beautiful range of products that cater to weddings and special events including decorations, faux flowers, favors and more. 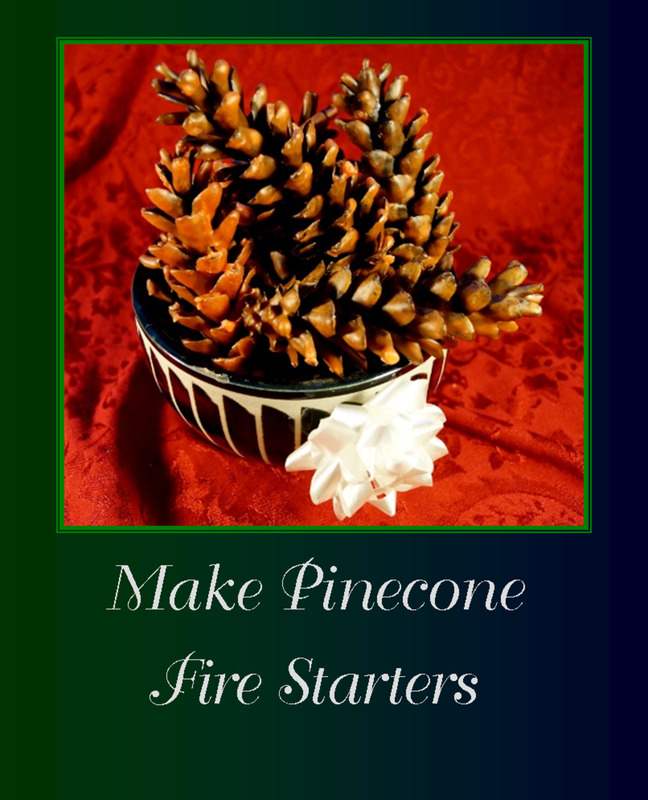 This website truly offers everything you will ever need to create a DIY special occasion. Details: S&S is a discounted supplier of craft materials, usually selling items in larger bulk quantities. 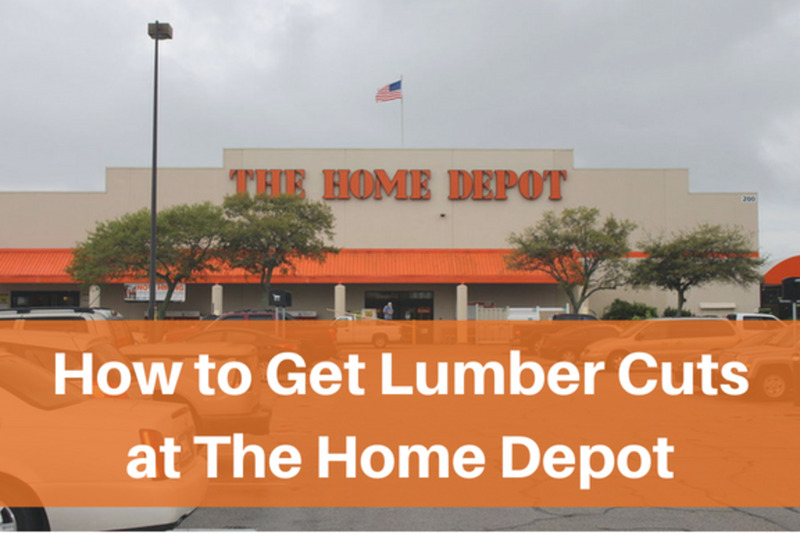 You can visit their discount center, where they offer huge savings on materials. 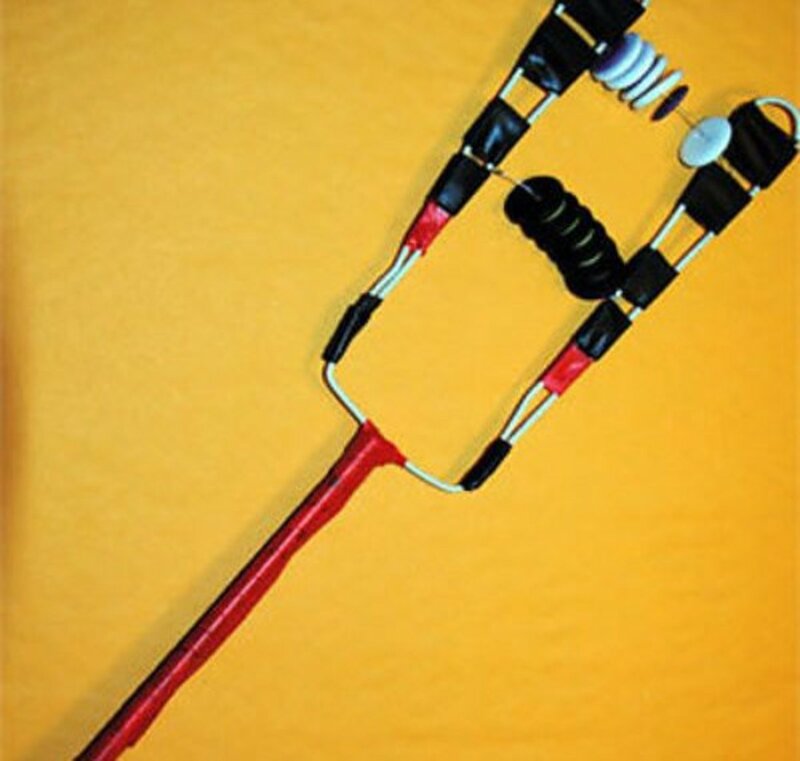 The company offers great kits and materials, especially for kids and teachers. 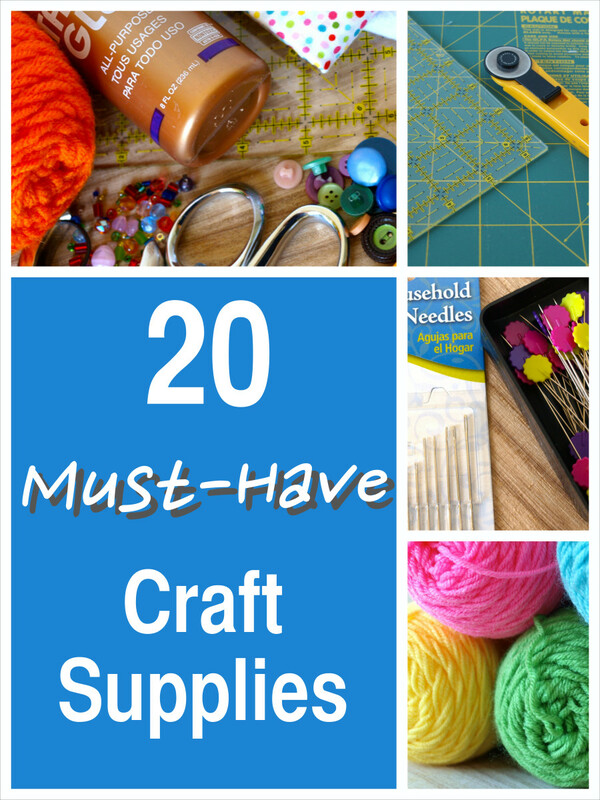 If it's general craft supplies you're looking for, this is the place where to find them. 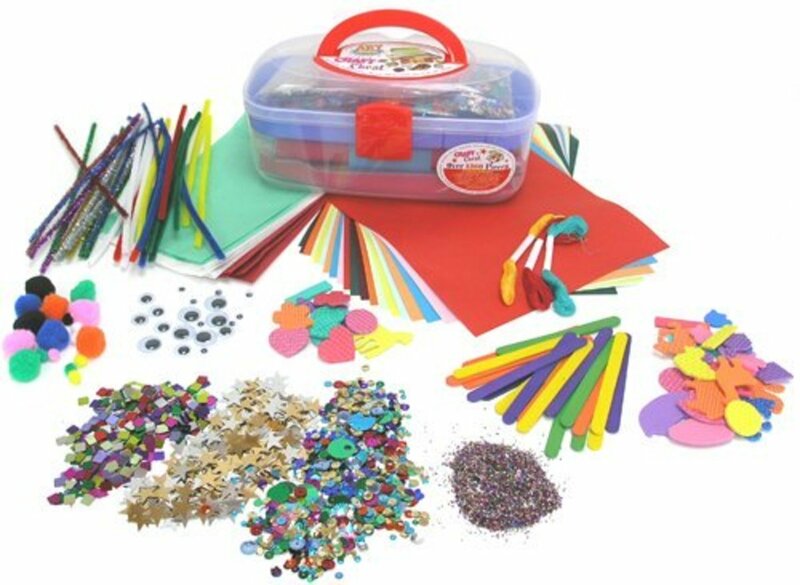 Details: Stuff4 Crafts has one of the largest ranges of craft supplies online. If you're looking for something, you will undoubtedly find it here. They also say "you will save money, guaranteed". Check out their coupon section for deals of the week. You can also register and earn reward points to use towards your purchases. Details: MisterArt has a wide range of fine art and craft materials for all of your projects. They offer all of the top brands for paints, pencils and more. 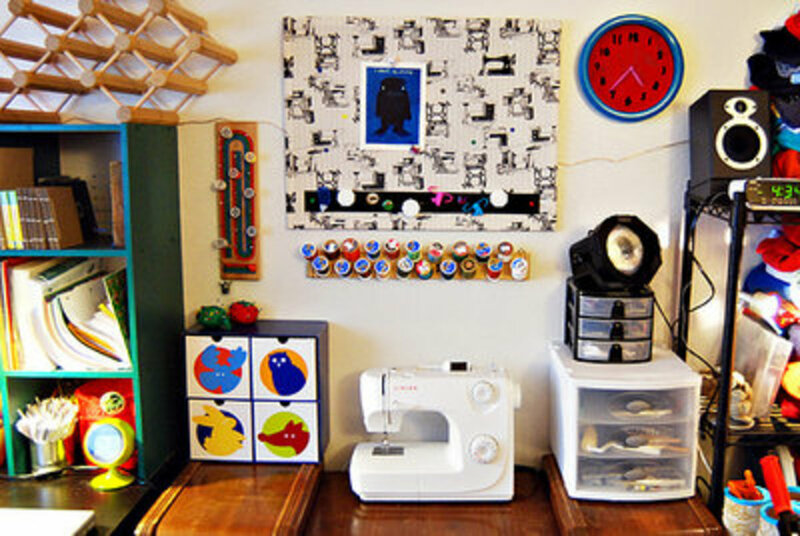 Check out their project sheets for craft project ideas. MisterArt also states "If you find ANY of our products at a lower price, we'll match it & give you a gift certificate." Outside of the USA and can't get your package? When it comes to purchasing craft materials, are you swayed by price or quality? Price, I love a good bargain! Quality, because I like to make quality items. Both price and quality matter when I purchase craft materials. What is your favorite online craft source? I live near S&S Worldwide and have ordered from them in the past. They are a great company. Wow excellent places to go for great crafts! I love Oriental Trading because it normally has a dozen of something in a package and it works great for classrooms with 20-24 kids :) I will check out these other places now too! Thanks! Voted up and shared!!! Wonderful resource, I am adding a link to your hub from my Gifts for Crafters Hub. Thank you for sharing. Great article full of great information! I will keep those in mind! Great hub and so useful to crafters and painters out there. Another great supplie place is ASW.com..mostly art supplies but very reasonable. Thanks for sharing this information. Voted UP. You are so nice to write this hub and share this great information. 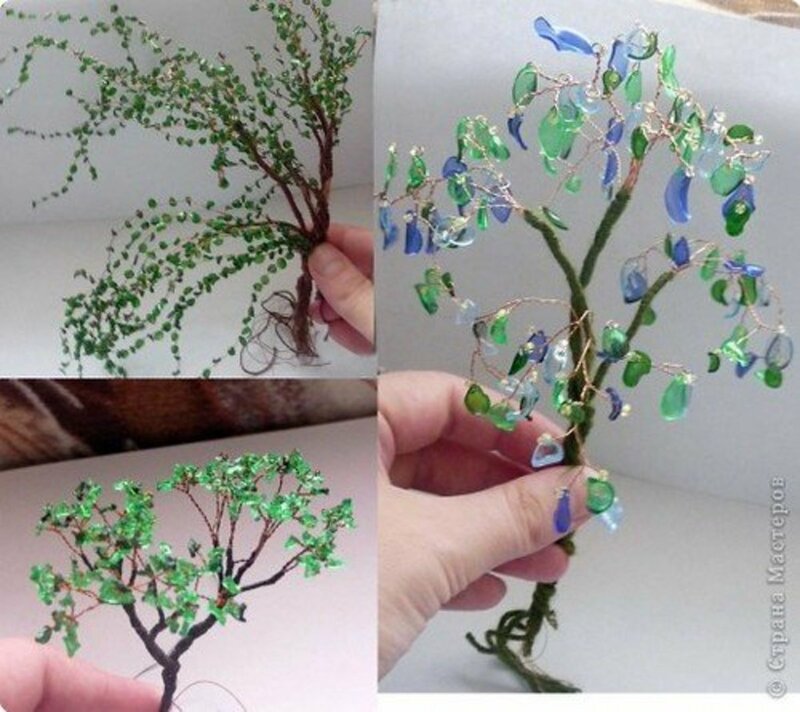 I love crafts and like to purchase on line. You've really helped me out here. Voted up, useful and interesting! Thanks so much for publishing this article. I am going now to check out some of these sites. I love crafts. Voted up! Oriental Trading was going to be my 11th! Good one! I only knew about four (ebay, Etsy, DD, and FDC) of the ones you listed, plus one you didn't, that is, Oriental Trading.